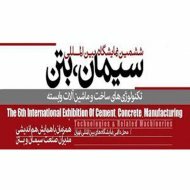 In a gantry crane the hoist is positioned in a fixed machinery house or on a trolley that runs horizontally along rails, usually fitted on a single beam or two beams; the former is a single girder gantry crane and the latter a double girder one. The crane frame is supported on a gantry system with equalized beams and wheels that run on the gantry rail, usually perpendicular to the trolley travel direction. These cranes come in all sizes, and some can move very heavy loads, particularly the extremely large examples used in shipyards or industrial installations. 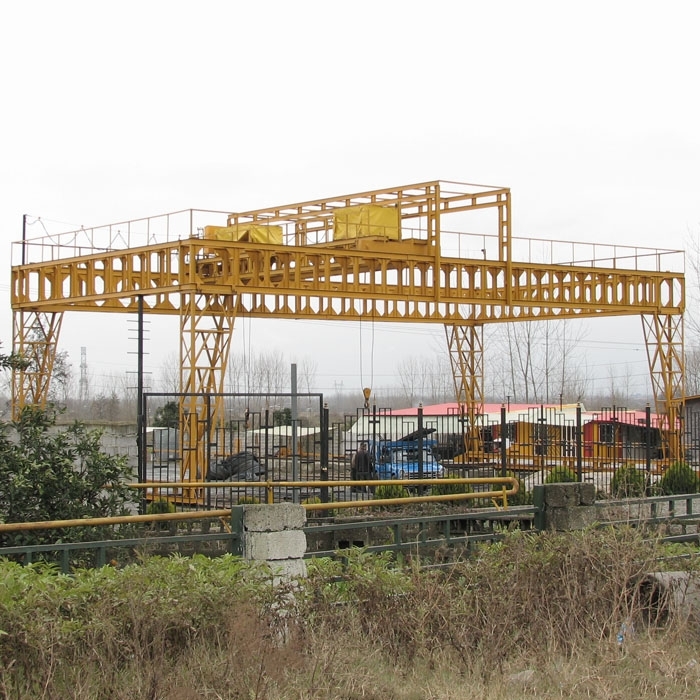 Gantry cranes can also be presented in cantilever style meaning that the bridge girders could be extended transversely beyond the crane runway on one or both sides. With the option of both single girder and double girder gantry cranes, PAXAA can offer you a convenient solution to your lifting requirement either indoor or outdoor. 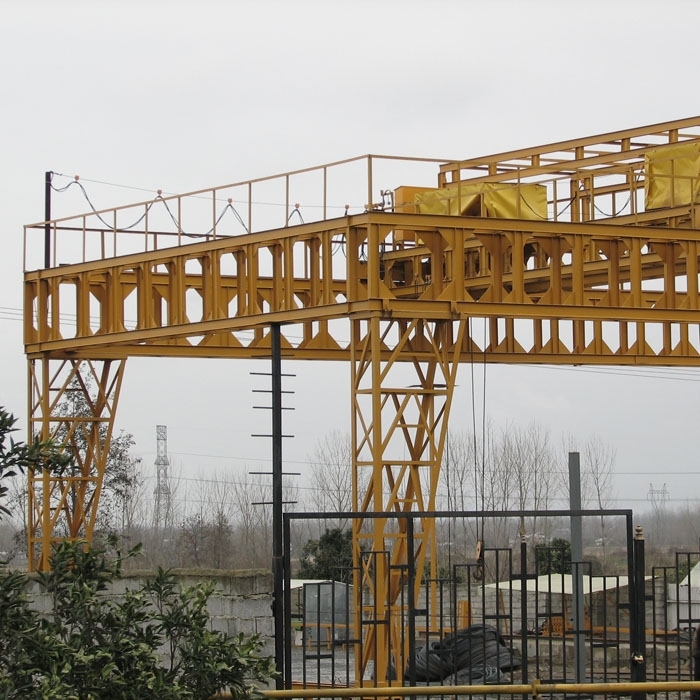 As in the case of overhead crane for lighter industries and smaller lifting requirements single girder gantries are a suitable option, and for heavier industries and higher lifting requirements a double girder gantry would be the answer.